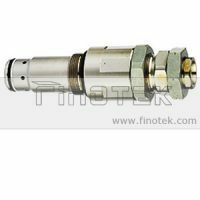 Komatsu pressure reducing valve is to replace the Komatsu PC60-7 excavator valve as pressure control and reducing. 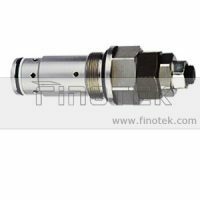 The reducing valve are precise designed as per genuine valves to ensure high performance quality under different working positions. 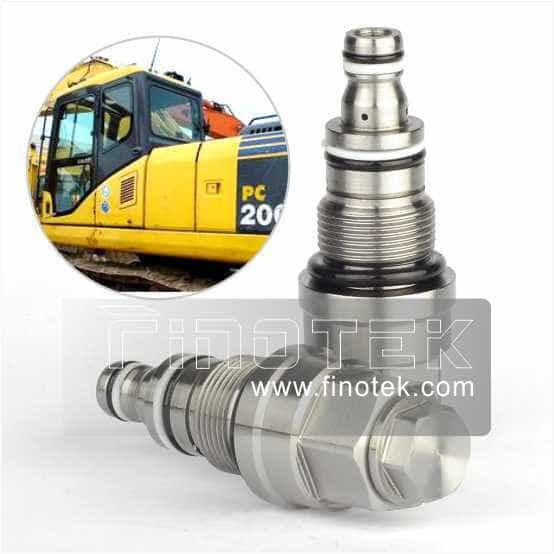 Komatsu Pressure Reducing Valve, Komatsu PC60-7 Excavator, Hydraulic Pressure Reducing Valve. 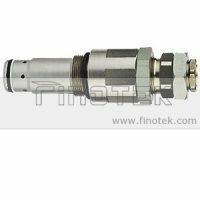 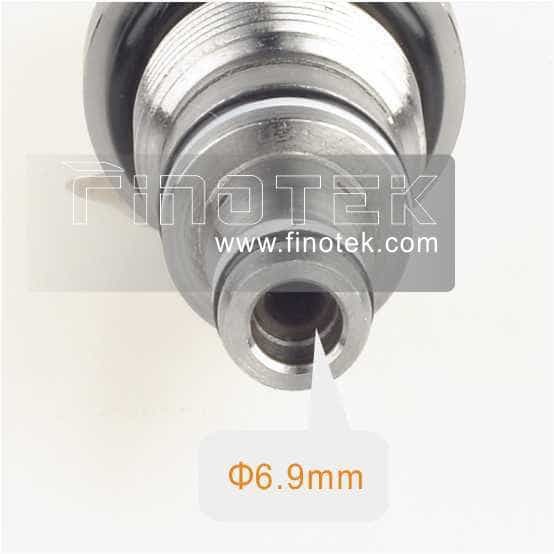 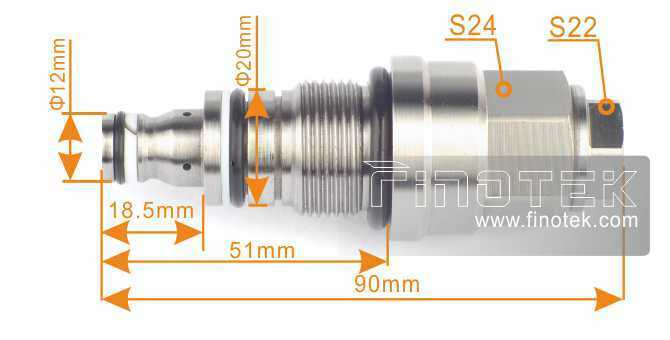 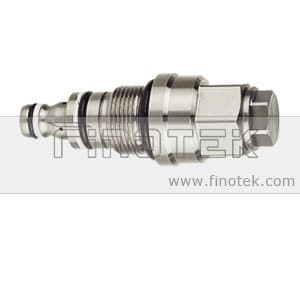 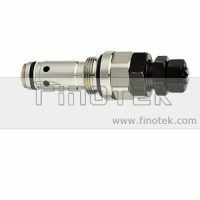 Quick response to abnormal pressure, protect main hydraulic component, factory valve quality.